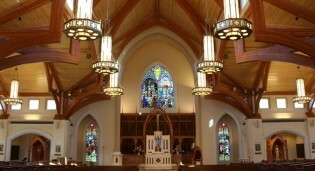 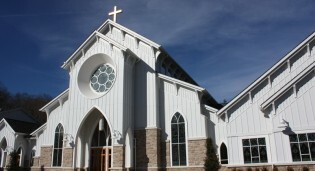 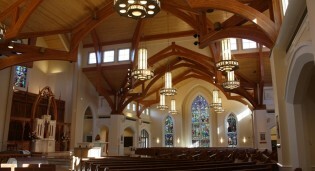 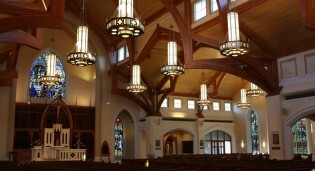 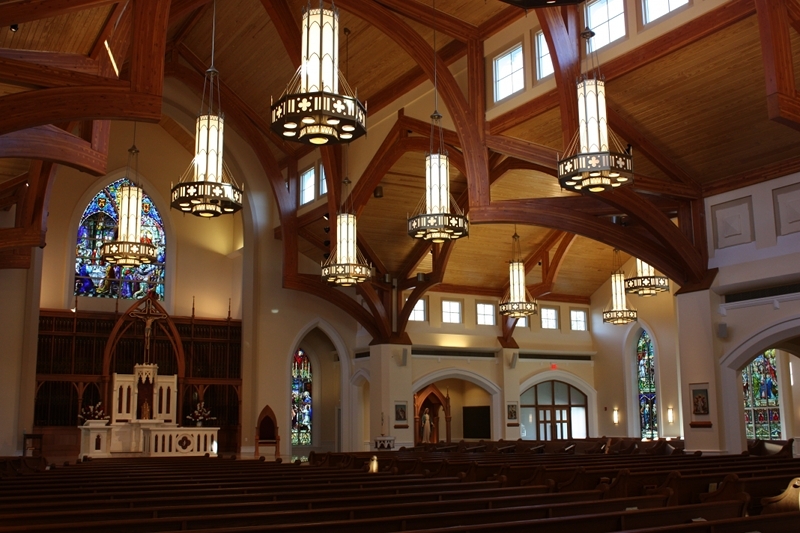 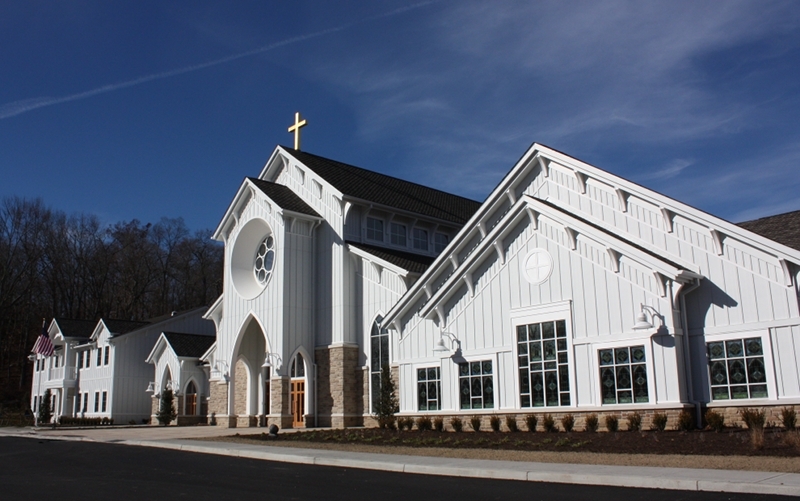 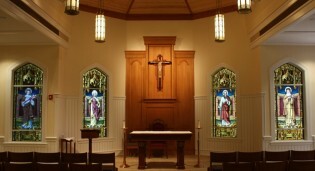 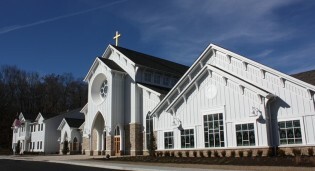 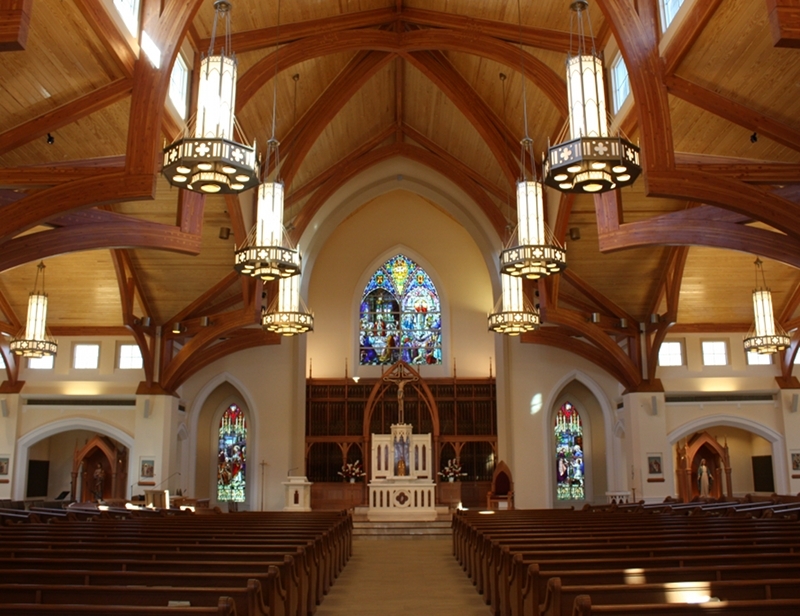 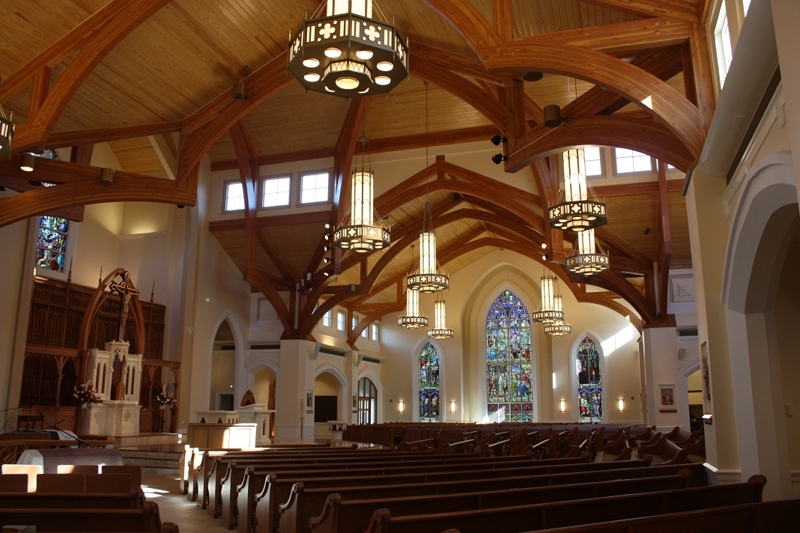 The new church of St. Joseph in Somers, NY is a soaring and inspirational space that uniquely combines traditional, colonial and modern architecture with stained glass from The Archdiocese of New York (old St. Anne’s Church windows) and windows from the prior home of St. Joseph Church in Croton Falls. 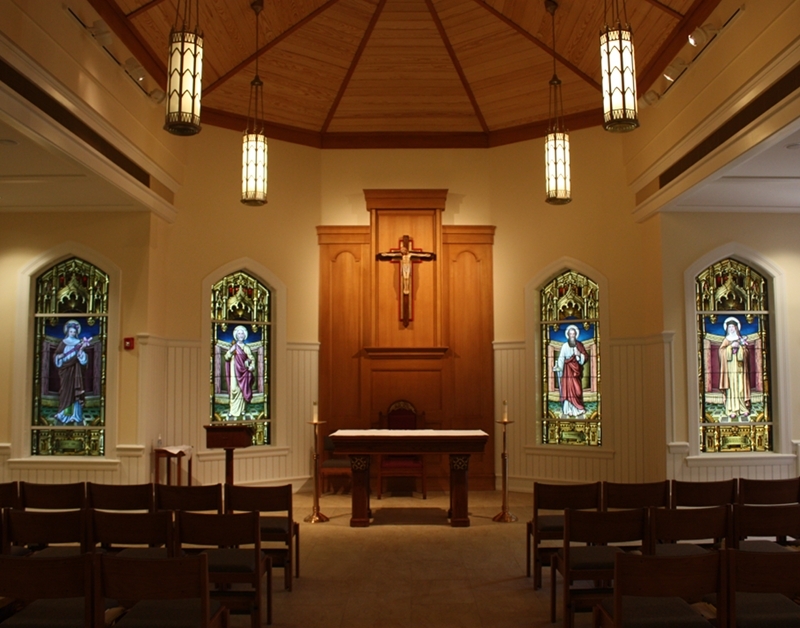 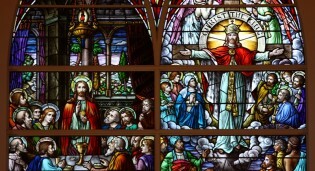 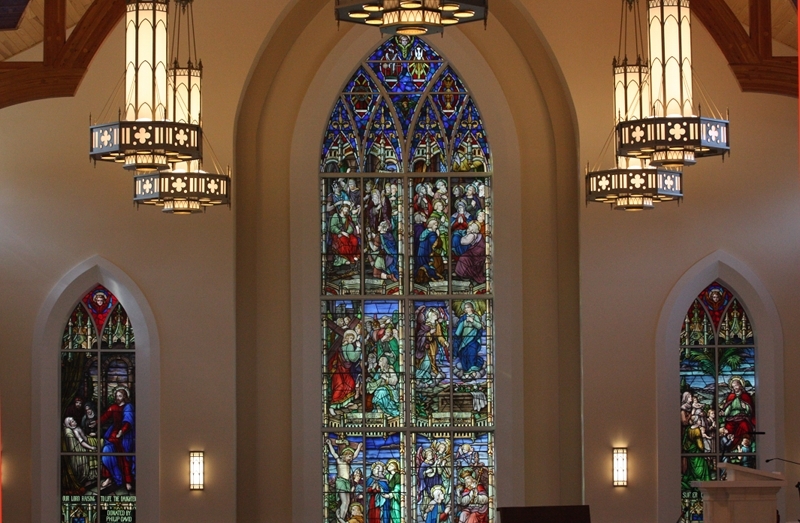 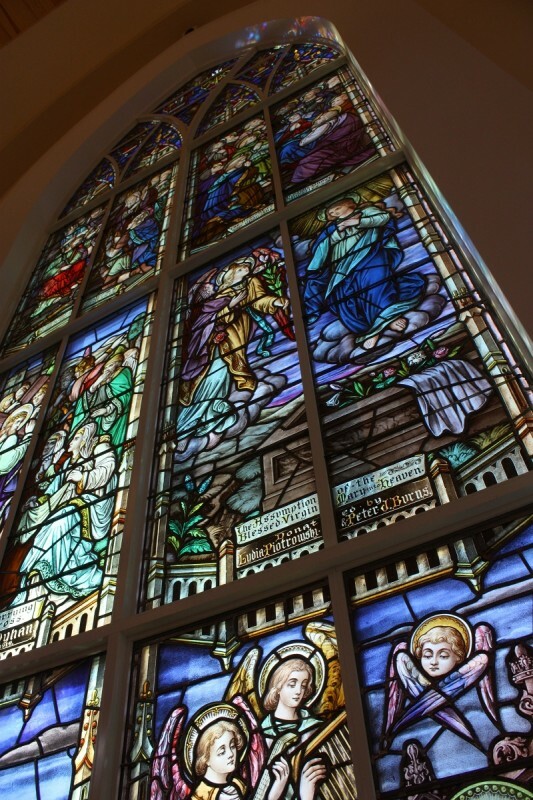 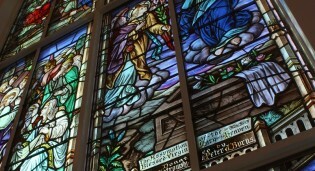 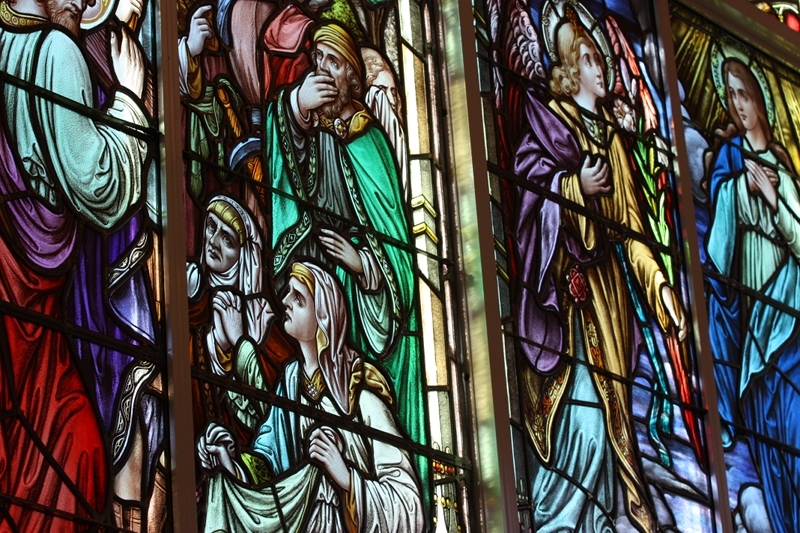 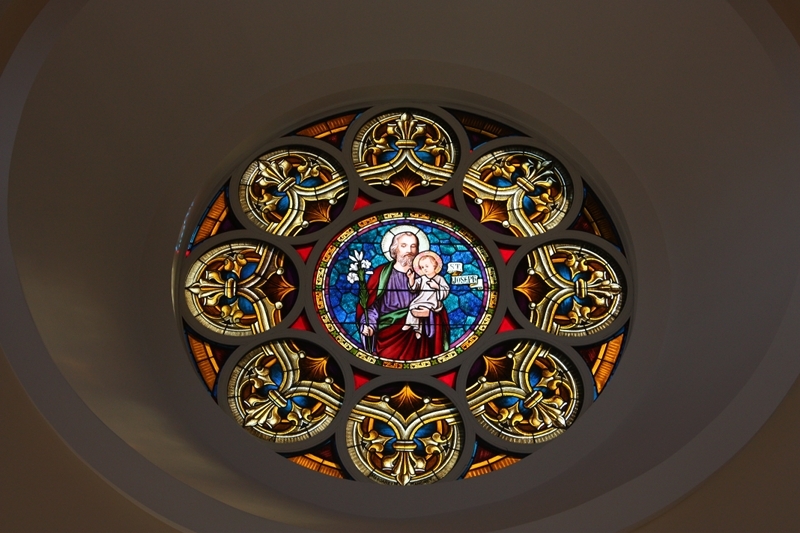 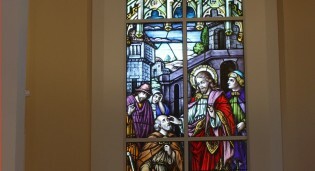 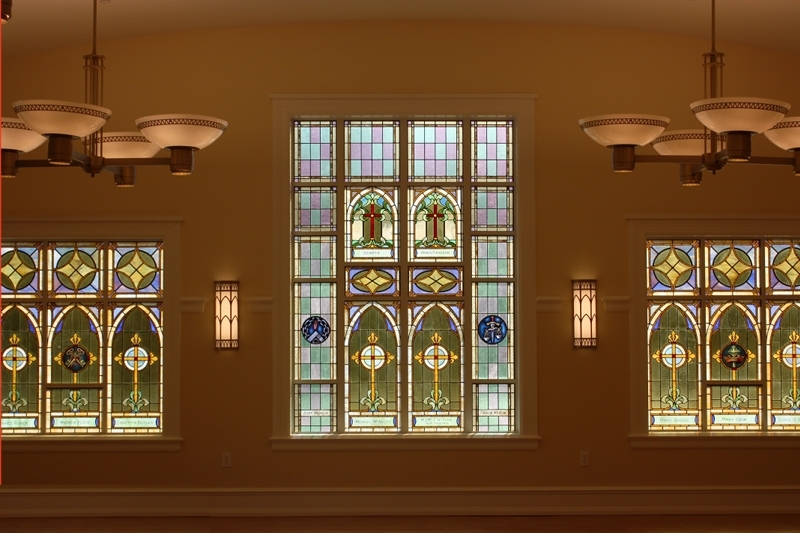 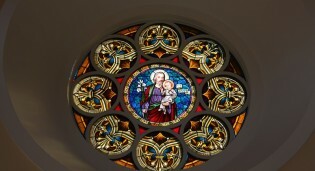 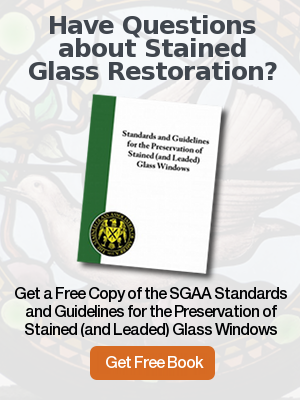 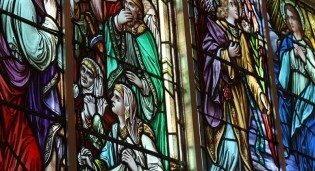 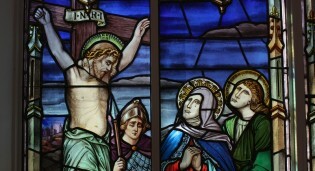 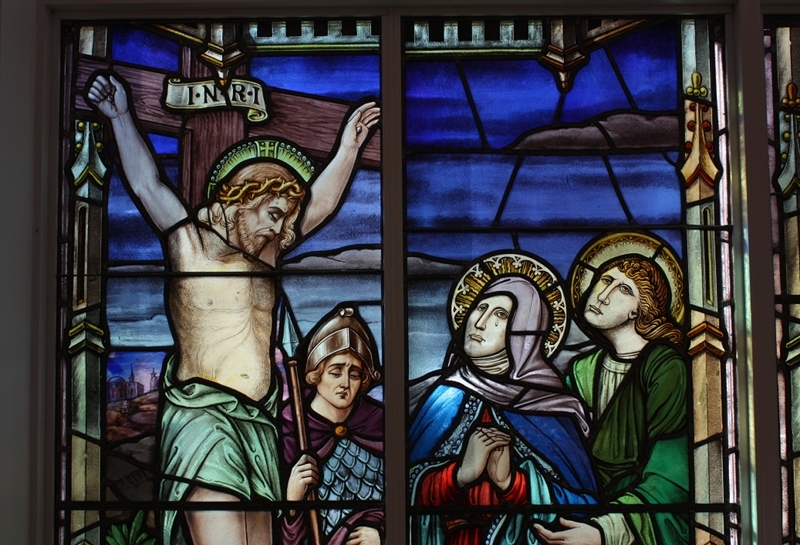 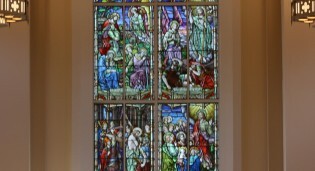 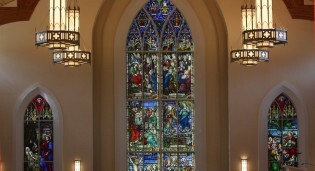 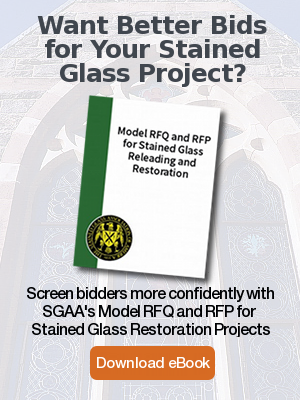 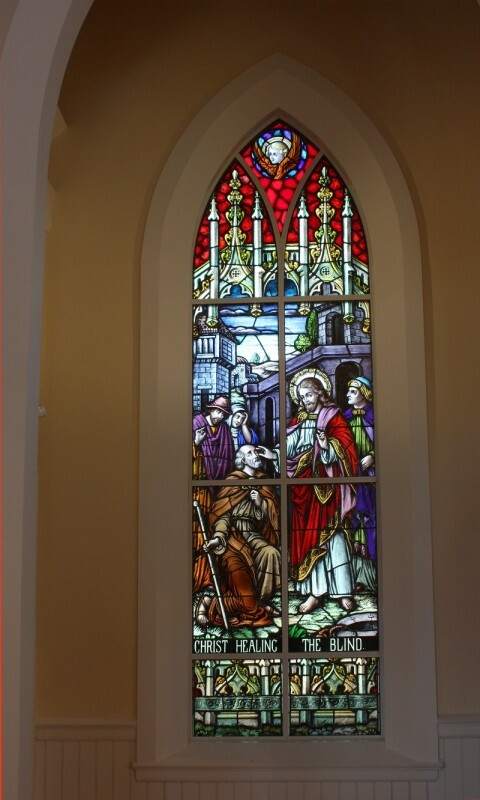 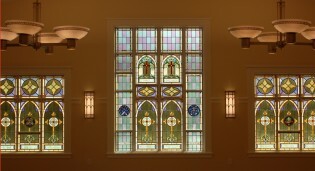 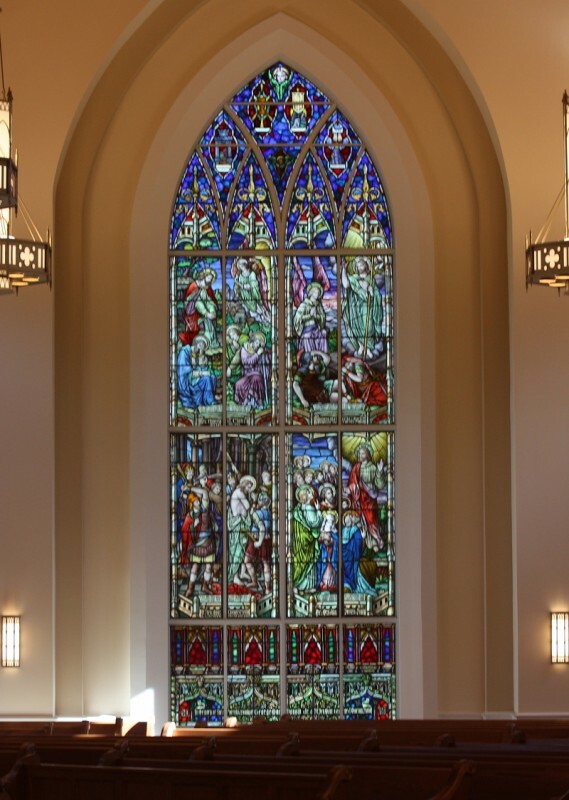 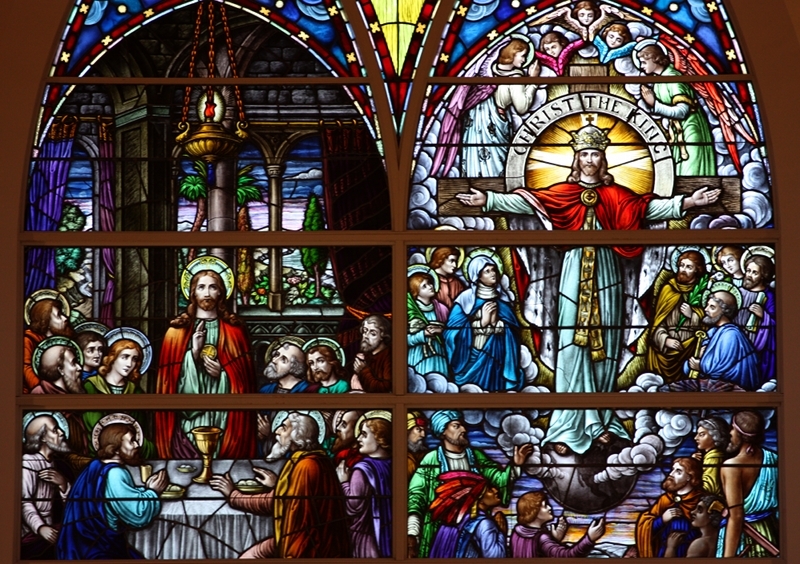 St. Joseph Church hired Rohlf’s Studio to evaluate, to restore, resize, and to create new stained glass areas to conform to the architects window elevations. 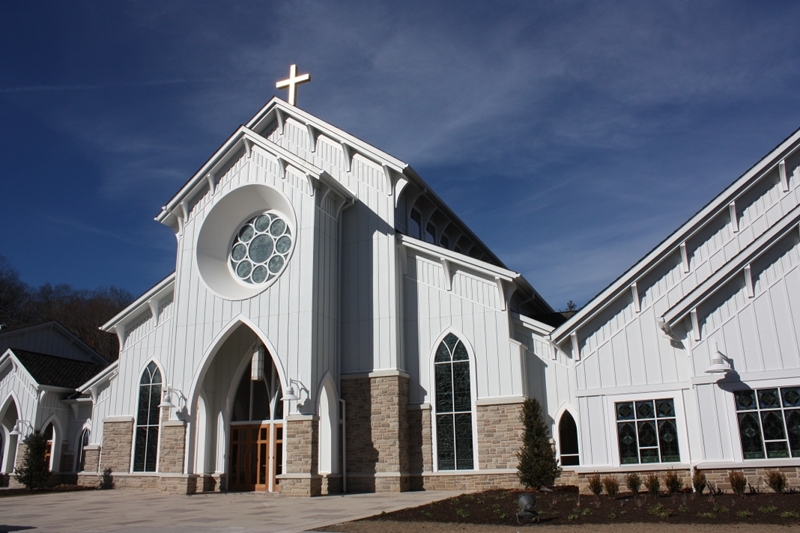 All of Rohlf’s contract work was coordinated with DCAK Architects and Engineering.